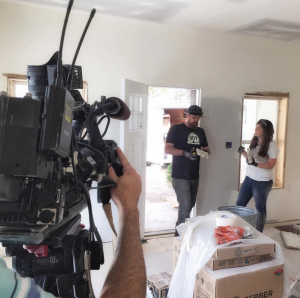 Andy and Candis Meredith will have their lives broadcasted for the world to see on their new show “Old Home Love” on the DIY Network. The show premieres Wednesday, Oct. 7 and brings to life their love of old homes and renovation. 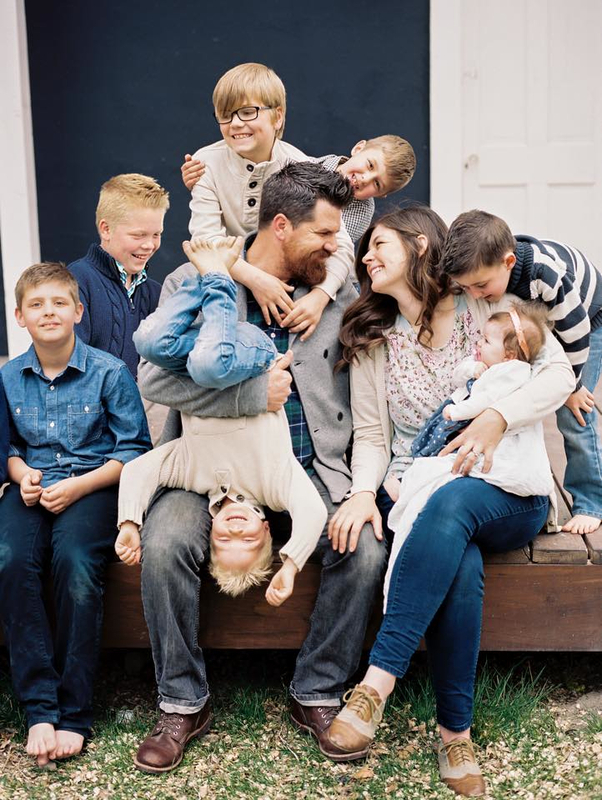 The American Fork couple, along with their seven children, renovate rundown homes. 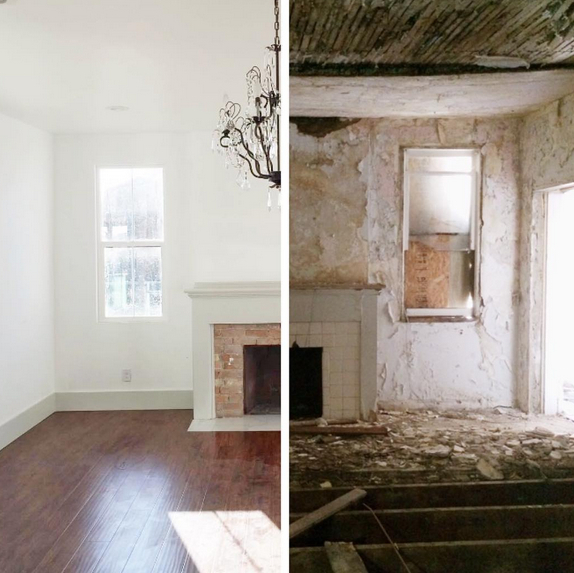 This passion began with Candis’ love for old homes and the desire to bring them back to life. When Candis was younger, her grandmother had a historic farmhouse and Candis said she loved the nostalgia that home gave her. Her grandmother ended up selling the house, but Candis knew she would buy it back one day. When she was 21, she bought and restored the home, making it her first official Old Home Love project. 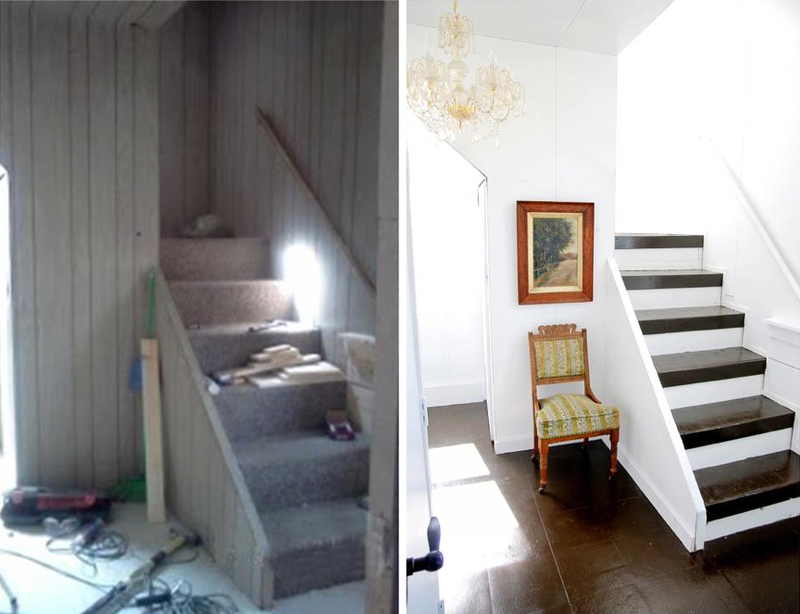 Fast forward 12 years, and Candis and her husband Andy are restoring homes together. Andy worked in the corporate world before quitting his job in 2013 to work with Candis full time. The Merediths are excited about the show, which takes people through the process of restoring old homes. Their favorite project is one they call “Skyline house” because it was the most rundown house they’ve worked on so far. The Merediths said the house was missing a roof, flooring and almost everything else. It was slated for demolition, but the Merediths turned it around. Now the new owners tell them almost every day how wonderful their home is. “That is why we do what we do — we feel it is an honor to restore homes for people,” Andy said. 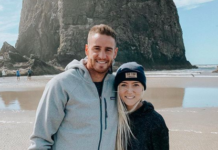 Hosting their own television show wasn’t in their plans until a producer saw the Merediths’ Instagram account and contacted them for a Skype interview. After 50 minutes of talking, the producer was fully invested and had fallen in love with them. Twenty minutes after the interview, they received a phone call from the president of the production company saying he saw the first few minutes of their interview and was offering them a show. “It’s so fun to film a show because you get to share what you love with the world,” Candis said. But along with the fun came an intense filming process. The Merediths initially thought there would simply be a camera crew that would follow them around, but it took a lot more planning than that. It can take up to 40 minutes for camera crews to set up a 30-second clip. This came in addition to their own personal schedules, as well as the schedules of their six children (they only had six children during the time of the show’s filming). In total, there was a month of preproduction and five weeks of filming. The filming took place in November and December 2014 and has been in postproduction, waiting for the perfect air time. “The overall atmosphere of filming the show was awesome,” Candis said. All four episodes will take viewers through the complete restoration process, from buying the house, to fixing it up and walking through with the new owners of the fully restored and furnished home. On the last day of filming, a pregnant Candis was in labor, but she didn’t say anything so the crew could make it home in time for Christmas. The last episode will show footage from the hospital that Andy recorded of the birth of their seventh child. The Merediths have already seen the first episode and said that it’s “crazy and weird watching yourself on TV.” Candis said you have to try not to pick yourself apart over the little things. 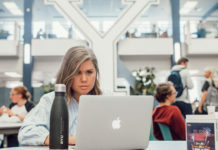 “There’s a part where I say something that sounded a little bossy and I had no idea that I said it like that,” Candis said. The family is holding a viewing on Tuesday, Oct. 6 that will show a sneak peek of the first episode. They also said there will be food trucks and a red carpet, and the public is invited. And if a second season were to come their way, the Merediths say they would be more than ready to do it all again. Nicole is a junior studying Journalism. She enjoys reading and traveling.